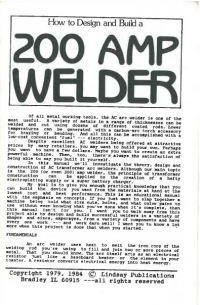 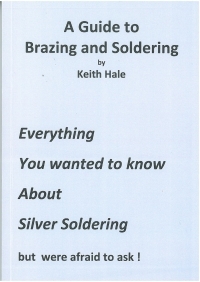 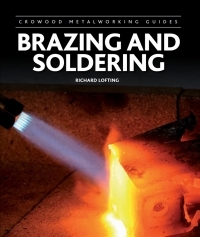 A Guide To Brazing And Soldering - Everything You Wanted To Know About Silver Soldering But Were Afraid To Ask! 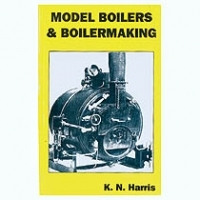 Features vertical and horizontal boilers suitable to provide steam for stationary engines. 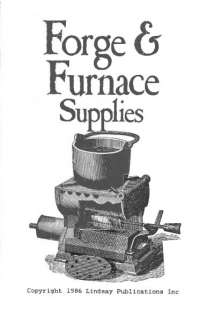 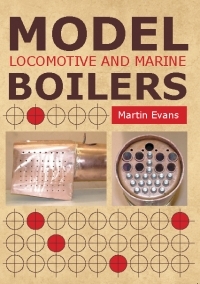 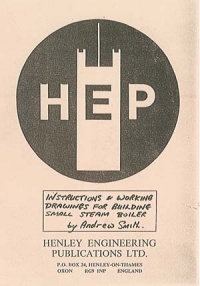 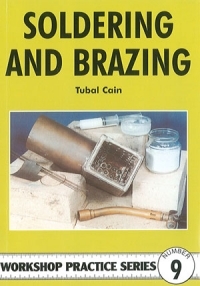 A facsimile reprint of a practical handbook on designing, making and treating of small steam boilers. 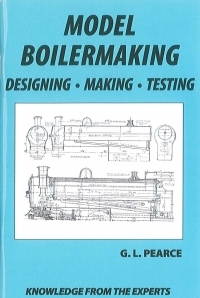 Contains numerous useful diagrams. 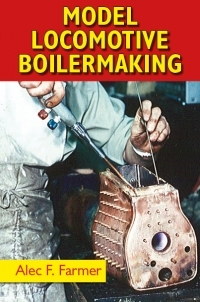 Examines the processes, equipment and materials and explains what is happening in the joints as they are made, with practical examples, test pieces, tabulated data etc.